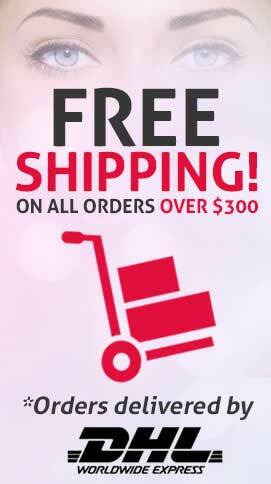 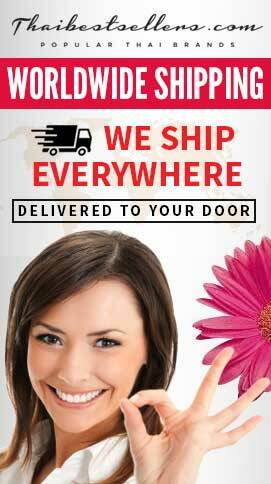 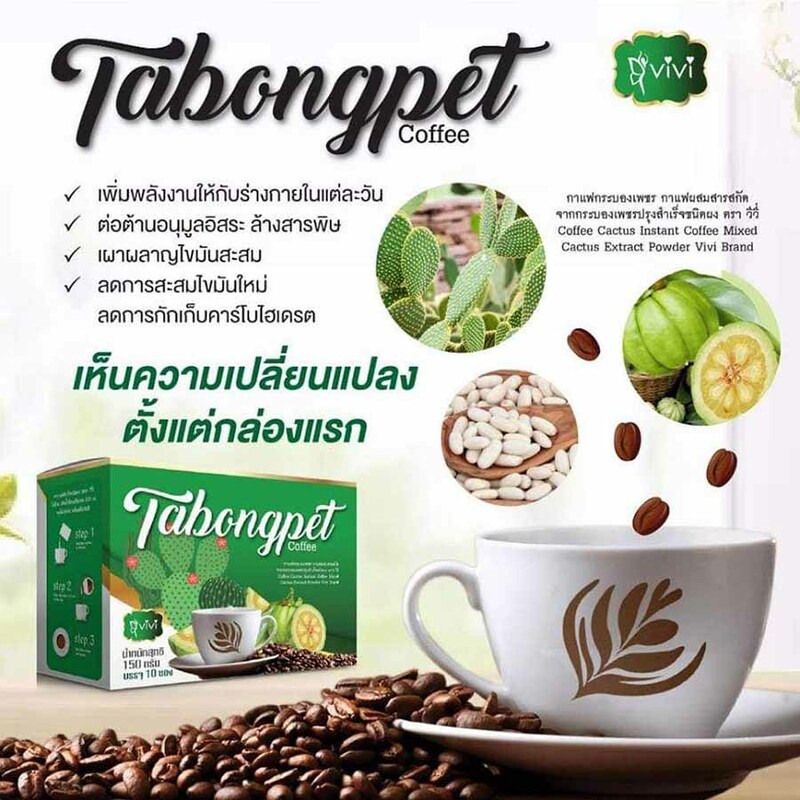 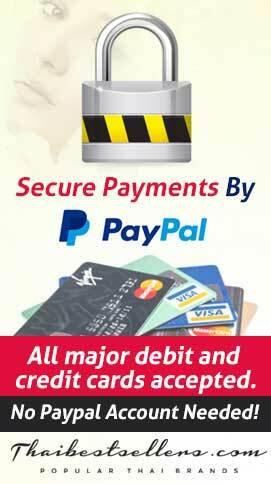 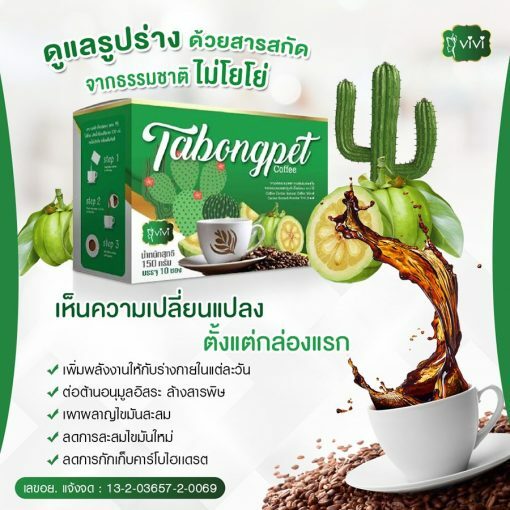 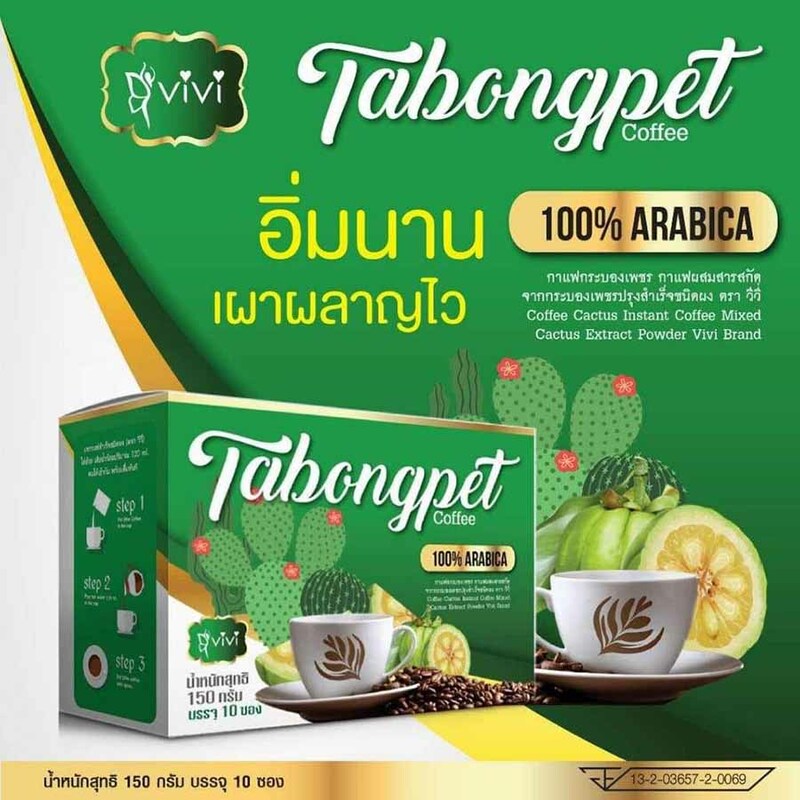 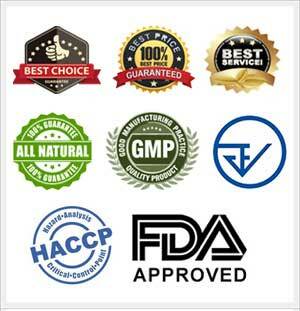 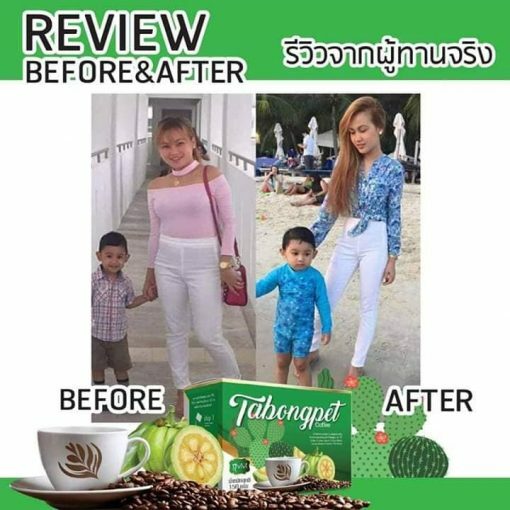 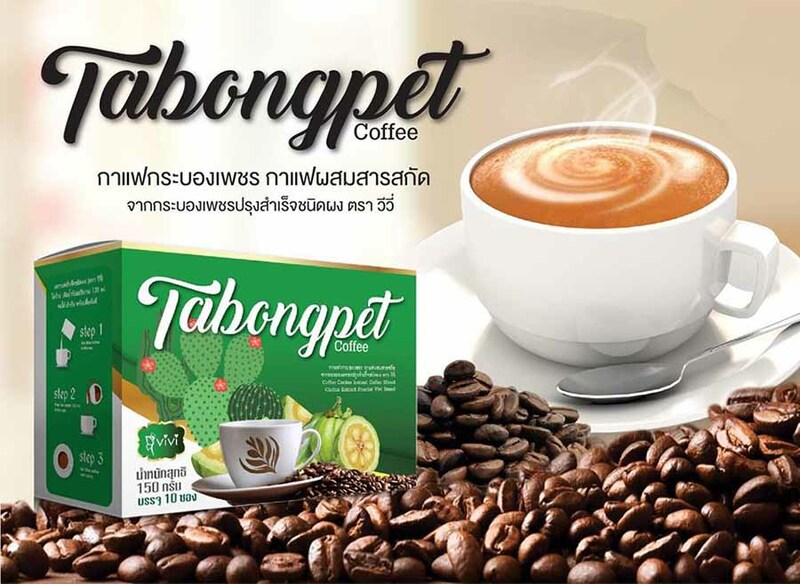 Vivi Tabongpet Coffee is the coffee mixed with Cactus Extract for weight loss. Just drink and your body will be changed. 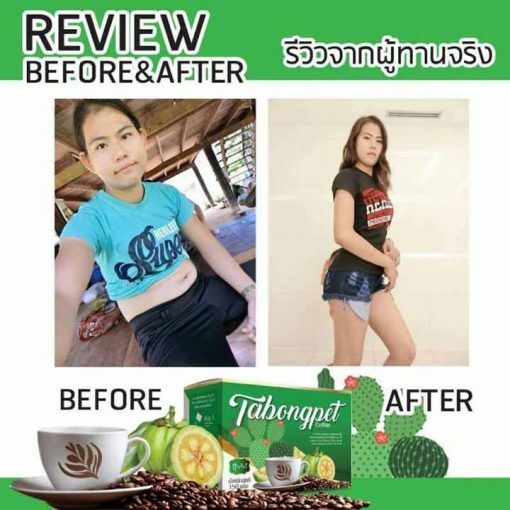 The sugar-free instant coffee is blended with natural extracts, providing mellow aroma and delicious taste to reduce belly fats, slim up upper arms, and thighs to be beautiful as well as accelerate fat burning. 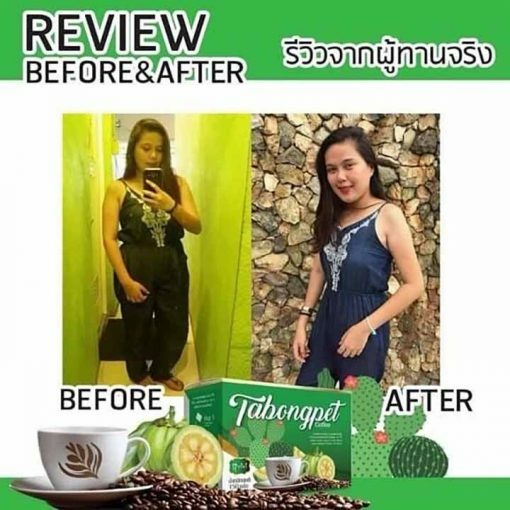 It contains no cholesterol, is low fat and easy to drink, and doesn’t cause obesity. 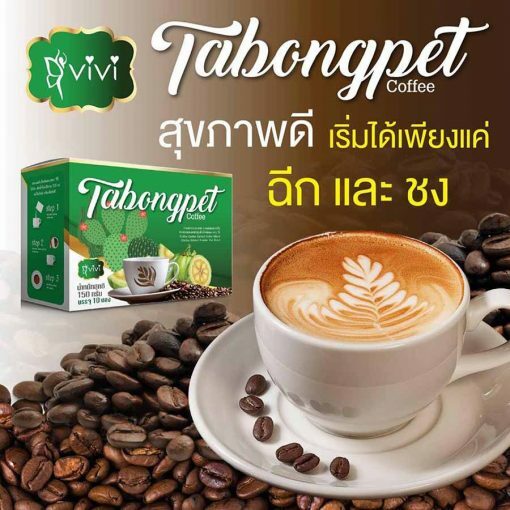 Mix 1 sachet with 150 ml of hot water and drink 30 minutes before the first meal.